Other highlights of SPAC event include Jon Batiste performing with the Dap Kings, Bill Withers tribute. Who needs to go to Montreux? Or take the slow train down to New Orleans? Or travel all the way to Chicago, Newport or Montreal, even? Every summer since 1978, Saratoga Springs has played host to one of the region’s—and arguably, the country’s—top jazz festivals, and this year’s Saratoga Jazz Fest lineup does not disappoint. 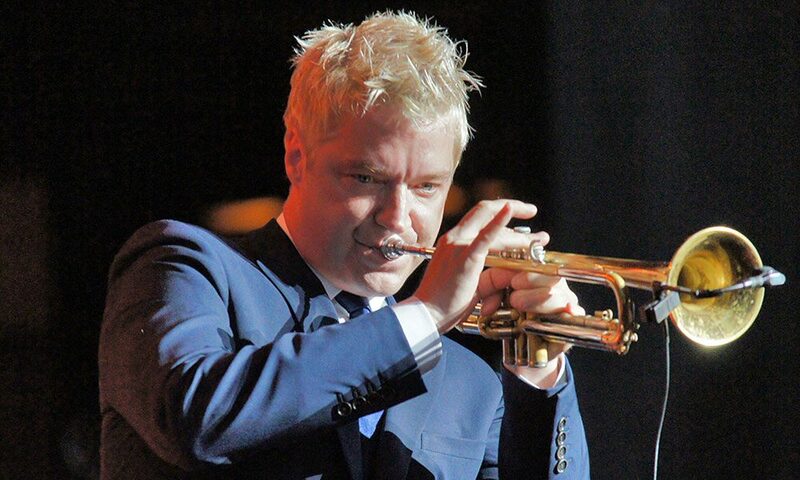 Taking place on Saturday, June 23, and Sunday, June 24, the 41st annual Freihofer’s Saratoga Jazz Festival rolls into the Saratoga Performing Arts Center with some of the nation’s hottest jazz, R&B and gospel acts. This year’s lineup offers a range of newcomers and familiar faces, including jazz heavyweights (and headliners) Chris Botti and Herbie Hancock, both Jazz Fest veterans; vocalist Jon Batiste, best known as the leader of the house band for The Late Show with Stephen Colbert, who’ll be backed up by the Dap Kings (the late Sharon Jones’ backing band); and Blues Hall of Famer Mavis Staples, who first made her name as a member of the Staples Singers and is now enjoying a second life as an indie darling (a string of her recent albums, including her latest, were produced by Uncle Tupelo/Wilco’s Jeff Tweedy). Additional headliners include Gregory Porter and Joey Alexander, both of whom recently did turns at the Troy Savings Bank Music Hall. 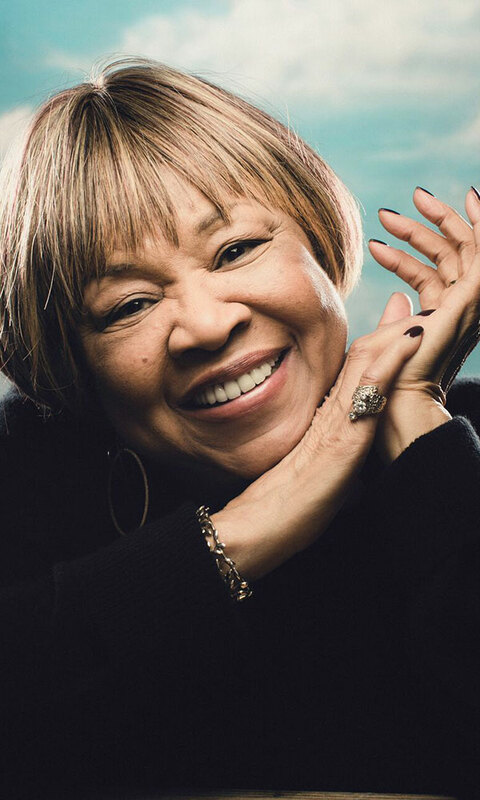 R&B and gospel legend Mavis Staples is experiencing a second life on the indie scene. The Jazz Fest will also be inviting a number of first-time Fest players and emerging artists into the fold, including José James, who will be performing a tribute to Bill Withers (he of “Lean On Me” and “Ain’t No Sunshine” fame); Grammy-nominated Gregg Allman sideman-guitarist Scott Sharrard and his Brickyard Band; and the TEN Trio, featuring four-time Grammy winner Esperanza Spalding, who herself has been to Jazz Fest as a solo artist. For out-of-towners worried about the impending glut of Jazz Fest traffic near the venue, it’ll come as a relief to know that parking for the event is free. SPAC is also resurrecting its $20 student and child amphitheater pass (children ages 15 and under get free lawn passes); with regular two-day lawn passes starting at $110; and the top-tier, two-day orchestra pit tickets available for $190.